PACE recently held an analyst conference led by Sorapoj Techakraisri, CEO and Sayarm Tongkrabin, Senior Executive Vice President, to update the company information to analysts from leading financial institutions. Chan Bulakul, CEO of The Brooker Group Public Company Limited, also joined the conference as financial advisor. The construction of NIMIT Langsuan has now reached Level 11. 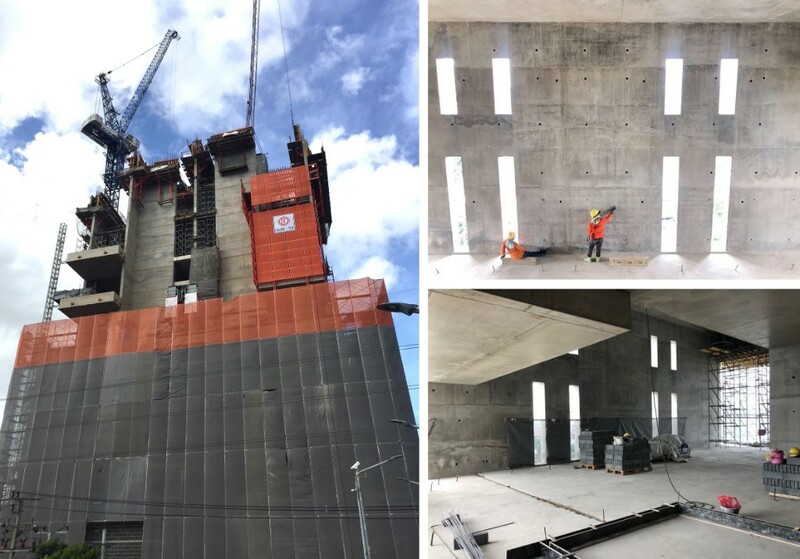 The work on core wall and column casting are on progress as well as the installation of tendon for PT beam, embedded to support façade system and electric wires sleeve. The column and sheer wall is on process at Level 15. 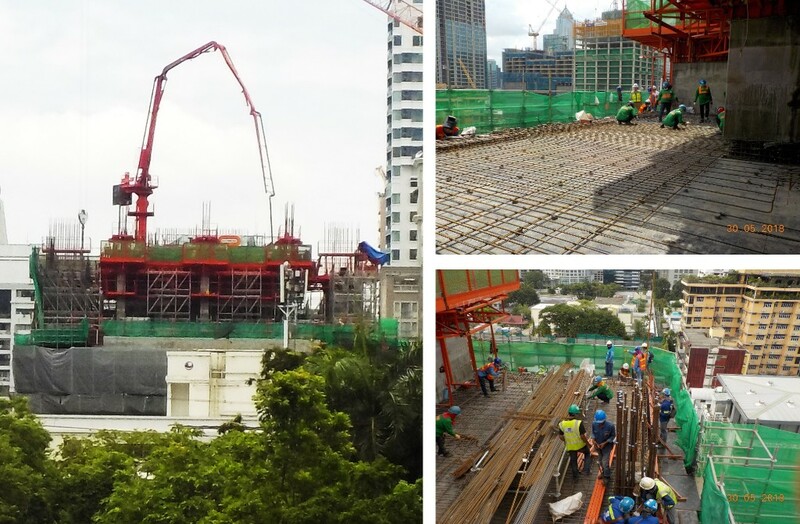 While the floor slab at Level 14 is 20% complete. The MEP sleeve work for pipe is already started at Level 13. MahaSamutr recently welcomed a group from the Faculty of Commerce and Accountancy, Thammasat University – Master of Real Estate Business Program (MRE). Another VIP group led by a former Bangkok Governor, Dr. Bhichit Rattakul also visited MahaSamutr Hua Hin the following week. 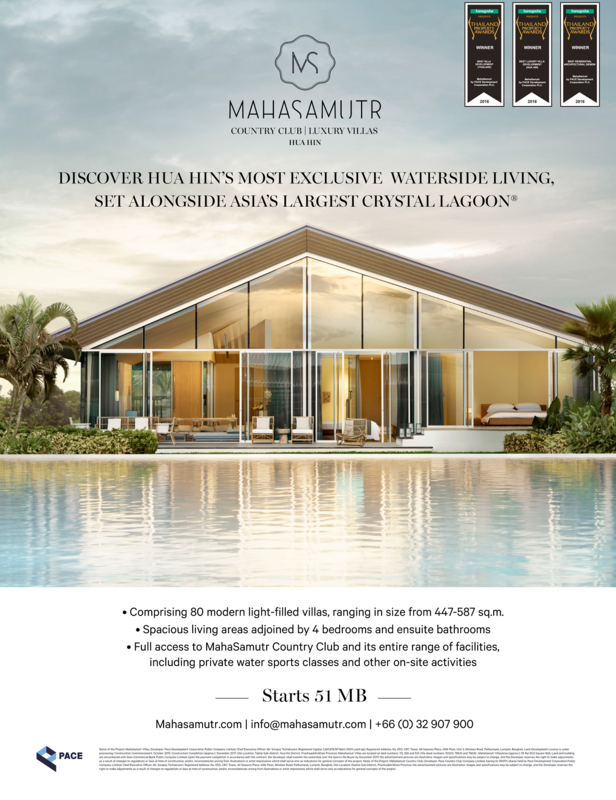 Both groups enjoyed stunning view of Asia’s largest Crystal Lagoon and MahaSamutr Luxury Villas. 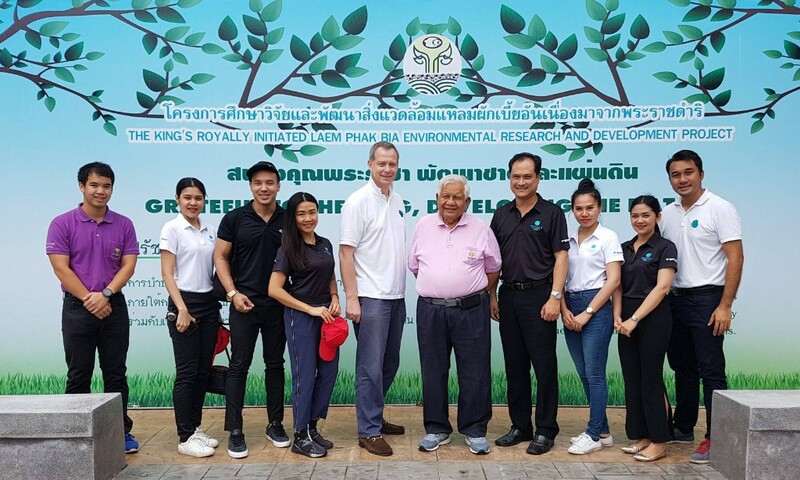 MahaSamutr team recently visited Laem Phak Bia Royal Project where the team learned wastewater and garbage management methods and restoring the mangrove forest, on June 9, 2018. 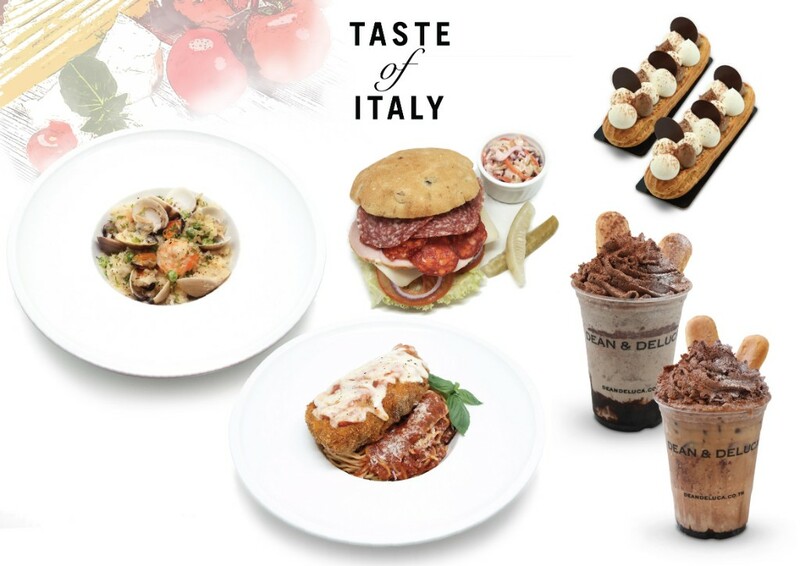 DEAN & DELUCA welcomes the month of June with ‘Taste of Italy’, DEAN & DELUCA’s fourth taste of the month which blend traditional Italian cuisine with DEAN & DELUCA twists. Special menus are including Classic Italian Cold Cut Ciabatta, Truffle Burrata Caprese Salad, Chicken Parmesan Tagliolini, Seafood Risotto, Braciole and Seafood Pizza. Complete the Italian meal on a sweet note with desserts and beverages; Tiramisu Éclair, Caramelized Apple Panna Cotta, Iced Tiramisu Cream Cheese Latte and Tiramisu Cream Cheese Milkshake. Feast the full menu of 'Taste of Italy' at all restaurants including MahaNakhon CUBE, Central Embassy, Emquartier and The Crystal, from June 4 - July 1, 2018. Vogue Lounge launches more than 20 new cocktails menu created from fresh ingredients and home-made essentials to form a palette of extraordinary flavors. together with the promotion of the day - Buy 1 Get 1 Free*.